This IPhone 8 Frame Assembly just includes middle frame and wireless charger. The iPhone 8 rear housing without Apple logo. All IPhone 8 Rear Housing is exactly the same as OEM Housings come with buttons and SIM card tray. 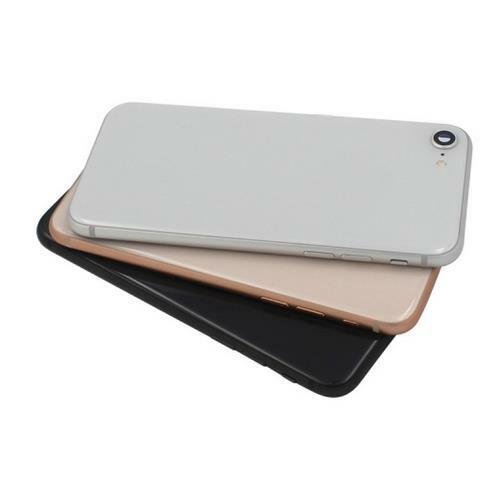 This IPhone 8 Back Cover Frame is available in three colors: Black,Silver and Gold. Looking for ideal IPhone 8 Rear Housing Manufacturer & supplier ? We have a wide selection at great prices to help you get creative. 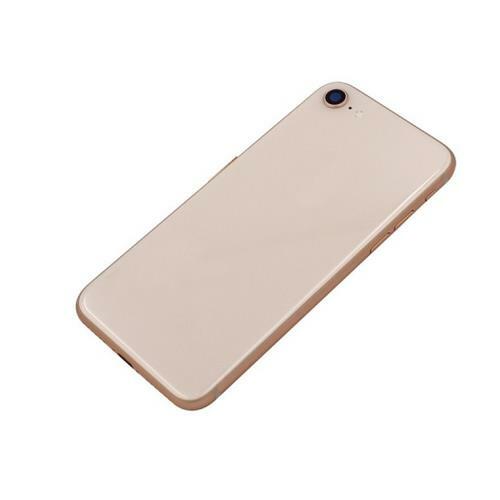 All the IPhone 8 Back Cover Frame are quality guaranteed. We are China Origin Factory of IPhone 8 Frame Assembly. If you have any question, please feel free to contact us.